In Bushwick, we love our pets. SRSLY, how many people do you know here who have a furry, fishy or scaly best friend? 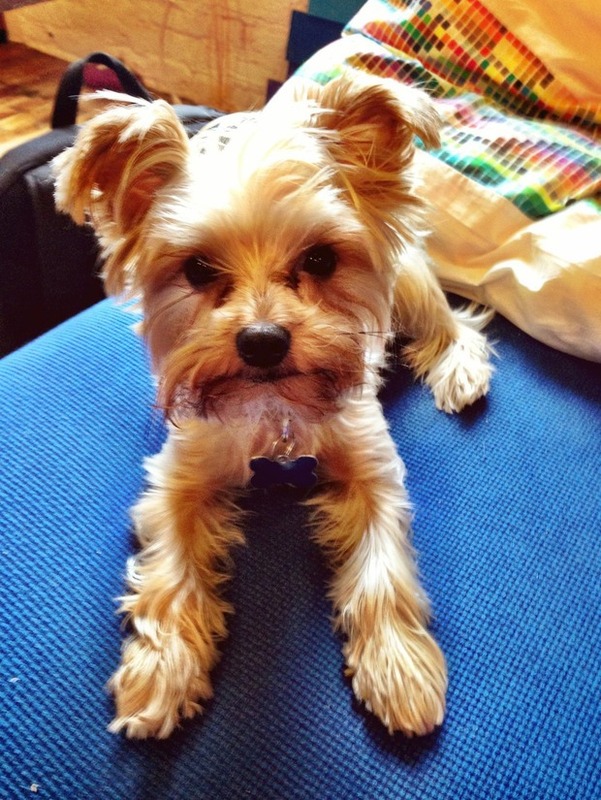 So every week we’ll be featuring a Bushwick pet to show just how great all of these guys are. If you’d like your pet to be featured, please fill out this form, and your pet might be the next one! Now, meet Milo! He’s got swag, cat-haters still love him, and he knows he’s the perfect snuggle buddy during NYC winters.